Prince Harry and Meghan Markle are getting ready for some major changes — and we’re not just talking about their new baby. The two are expected to welcome their first child in a few weeks, but they are also making moves to create a new house at Buckingham Palace, separate from Prince William and Kate Middleton. 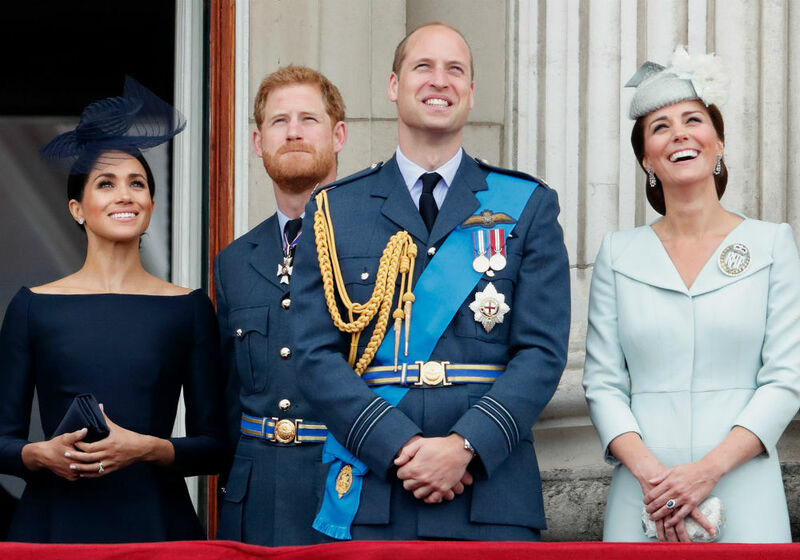 Officials with the royal family revealed that Harry and Markle are ecstatic about splitting from the Duke and Duchess of Cambridge and forging their own path in the monarchy. The two currently share a space inside Kensington Palace with William and Middleton and want their own office as they prepare to move out to Windsor. According to Vanity Fair, Queen Elizabeth and Prince Charles both approved the move to split the royal household this spring. Once the households are separated, each office will feature a group of press officers, personal assistants, and secretaries. The two households will also have the full backing of Her Majesty and Prince Charles. 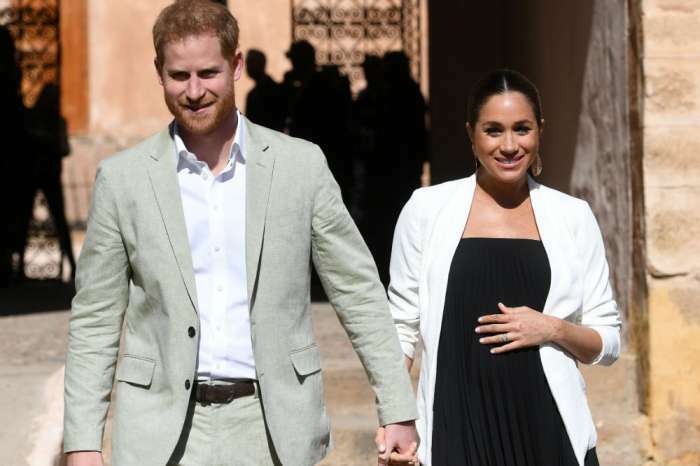 While Markle gets ready to give birth to her first child, she and Harry have already started the process of hiring their team members. This includes going through countless resumes and performing interviews for the various positions. The new job postings follow the resignation of Markle’s private secretary Samantha Cohen, who will depart after the baby is born. One of the former actress’s assistants, Amy Pickerill, is also looking to leave her side. 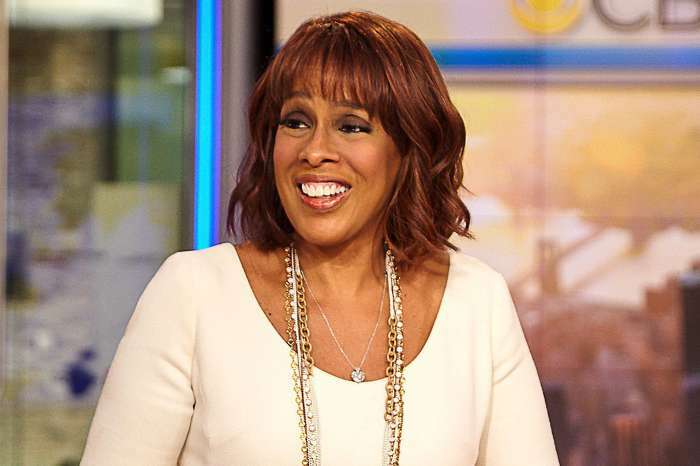 Most recently, the couple chose Sara Latham to head up their communications team. Latham has an impressive work history and has been a part of several political campaigns in the United States, including those of Barack Obama and Hillary Clinton. It is unclear what other appointments have been made, but the couple is clearly off to a great start. Markle is currently on maternity leave and has not commented on the latest reports coming out of Kensington Palace. Prince Harry, Meghan Markle, Prince William, and Kate Middleton have not publicly commented on their royal split.